Marcus Ong of Singapore takes 10.5km crown at 2017 Laguna Phuket Marathon | JustRunLah! 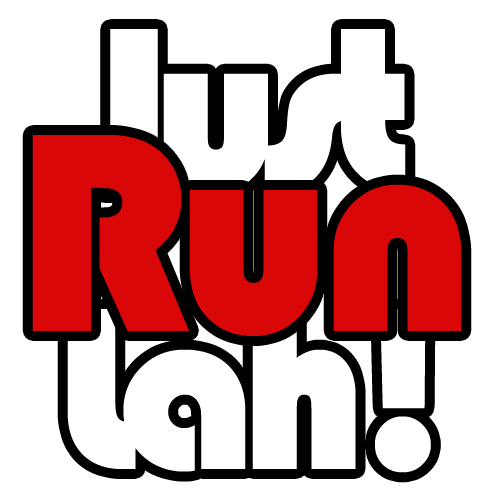 PHUKET, Thailand (Press Release) – International athletes dominated in the 10.5km and 5km at the 2017 Laguna Phuket Marathon today with the wins going to runners from Singapore, Australia, Great Britain and Thailand. A talent-packed field lined up for the 10.5km including many of Thailand’s best short-distance and long distance runners, as well as top duathletes and triathletes, and despite some exceptional performances from local runners it was Singaporean Marcus Ong who was the runaway winner, crossing the line in a time of 00:36:24.4 and beating last year’s winning time. One-and-a-half minutes behind, in a time of 00:37:59.0 was Thai athlete Danchai Pankong who secured second place ahead of Mark Honsa from the Philippines. Thailand’s top duathlete, Ekkarat Phantip, and top triathlete, Jaray Jearanai, both ran the 10.5km finishing fourth and sixth male overall respectively. 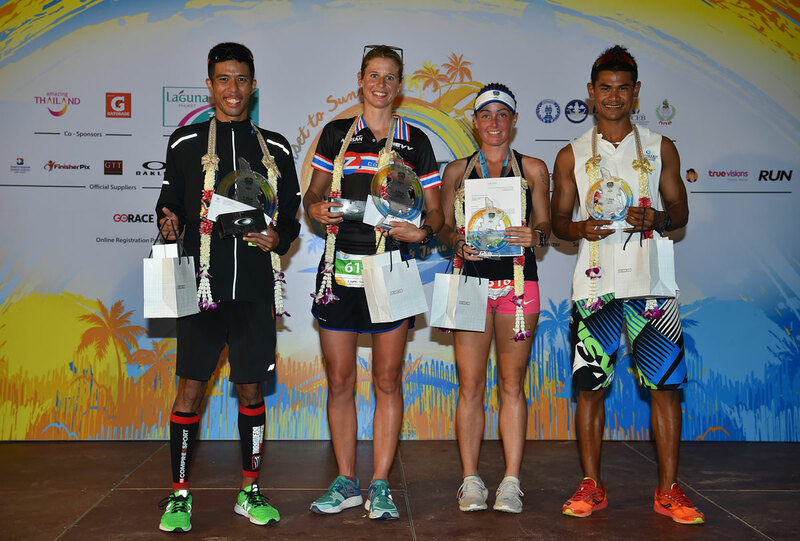 Thailand-based pro triathlete Immogen Simmonds (GBR), having recovered from a recent injury, dominated the female 10.5km field finishing in an impressive time of 00:39:41.1 – not only winner of the female division but also fifth across the line! Her closest female competitor, more than four minutes back, was Ling Er Choo (SIN) who placed second with Claire Adorna (PHL) in third. Also competing in the 10.5km distance this year were Norraphat Plodthong, Governor of Phuket Province and Patcharasri “Kalamare” Benjamas – TV host, MC and Thailand Event Ambassador for the 2017 Laguna Phuket Marathon. 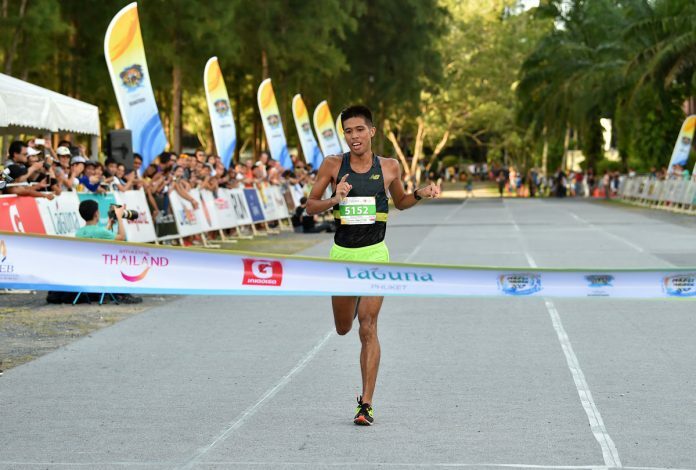 Winner of the 10.5km in 2016, Phuket native Rattakarn Lamanee stomped his authority in the 5km distance this year, winning the overall crown in a time of 00:17:38.0, over one minute ahead of second place finisher Thirapong Yongthio (THA). Australian Samuel Canavan finished third while triathlon legend Jurgen Zack (GER) finished an impressive fourth overall. In the female field it was a close race with Australian Hayley Newman managing to stretch out a lead and finish in a time of 00:20:26.6, with second place going to Thirajit Boonsaen. Singapore national, Justina Zeng, rounded out the podium in third. With more than 3,000 runners competing today in the 5km and 10.5km “sunset” distances in the afternoon, as well as almost 300 kids taking part in the 2km Kids Run, tomorrow at “sunrise” close to 4,000 runners will line-up for the Half Marathon and Marathon distances. Held over two days the 2017 Laguna Phuket Marathon has broken its participant record for the sixth year in a row with close to 7,000 runners competing in this the 12th edition of South East Asia’s leading destination marathon. Sanctioned by the Association of International Marathons and Distance Races, the 12th Laguna Phuket Marathon takes place 3rd and 4th June, 2017 and is organised by leading sports management company Go Adventure Asia with professional timing and results by Sportstats Asia, ensuring the highest of international standards.